As much as it’s sad to say goodbye to summer (if you could call it that, what’s with all this rain?) we’re always happy to welcome in the new season. 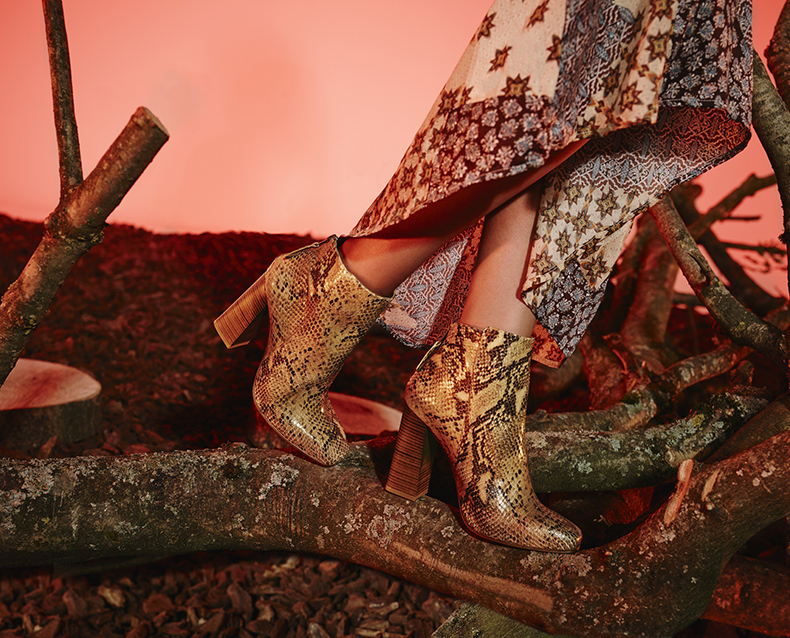 After all, new season = new shoes and the range we have to offer is sure to have you creating a wish list from the get go. 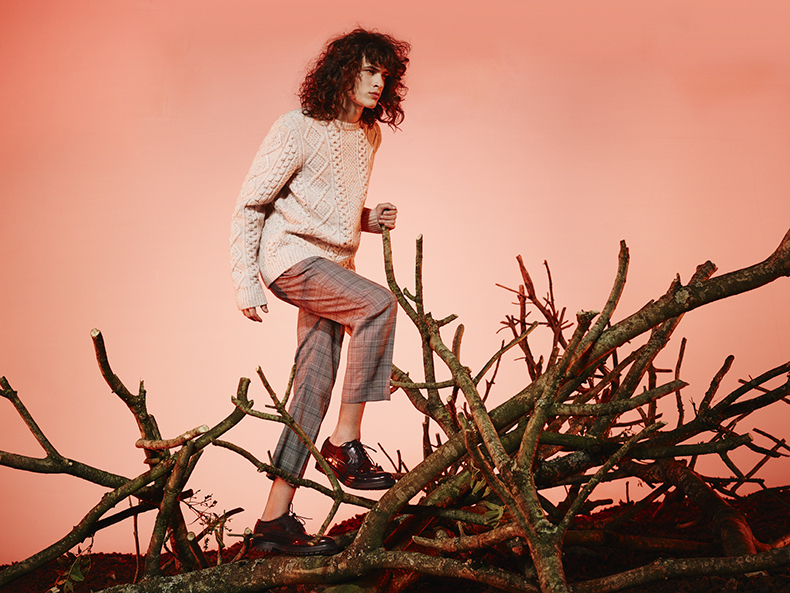 Ladies and gentleman: the schuh AW15 campaign is live. Marina Nery is tipped as the fashion industry’s new South American sweetheart. Born in Brazil, the baby-faced beauty has taken the modelling world by storm. She’s sashayed down some of the world’s biggest designer’s catwalk shows; we’re talking Marc Jacobs, Moschino, Christian Dior and Prada to name but a few. With such a huge success at only 20 years of age, our Nery is definitely one to watch. Our chiselled chap is none other than Mr George Culafic. The Serbian hunk is a talented musician as well as supermodel on the rise, with the industry regularly commenting on his Jim Morrison-esque looks and locks. With a rock god persona and ridiculous cheekbones, we see big things for George. 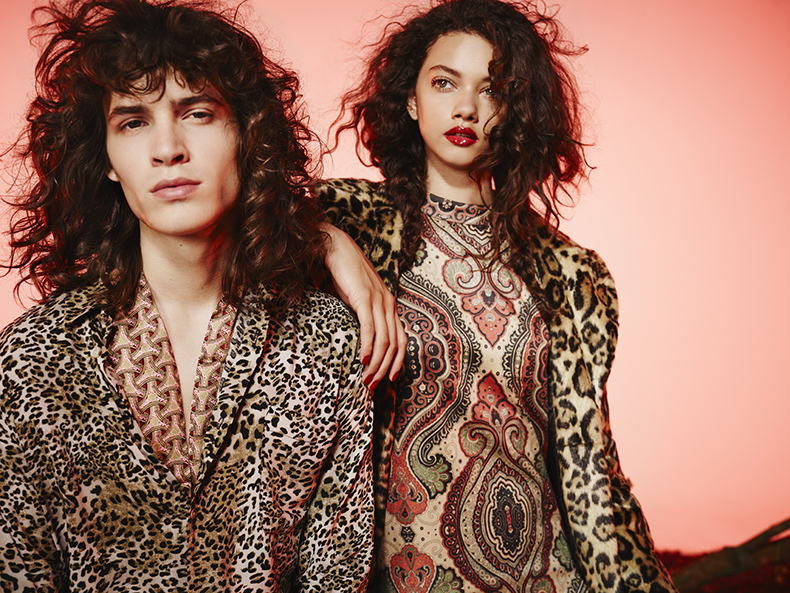 Inspired to shop the new season? 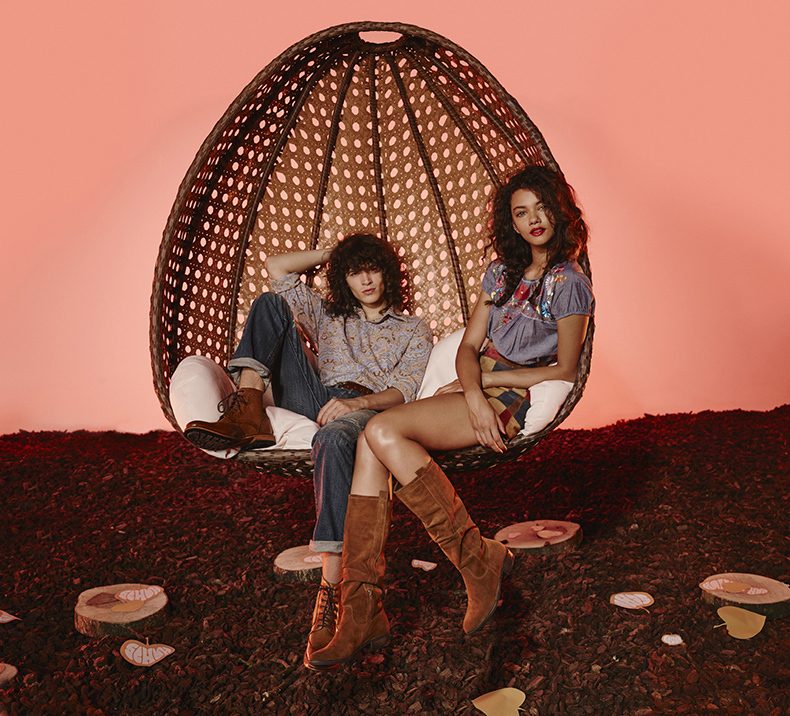 Check out our women’s new in and men’s new in, now.